Joan Baez in concert earlier this year. Photo by Joseph Sinnott. 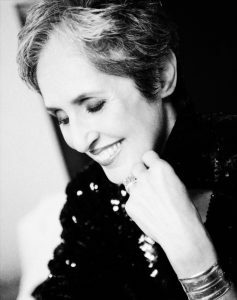 Few singer-songwriters have enjoyed (or, if you prepared, labored to create) as long and as fruitful career as Joan Baez. Baez began her recording career in 1960 at the age of 19. 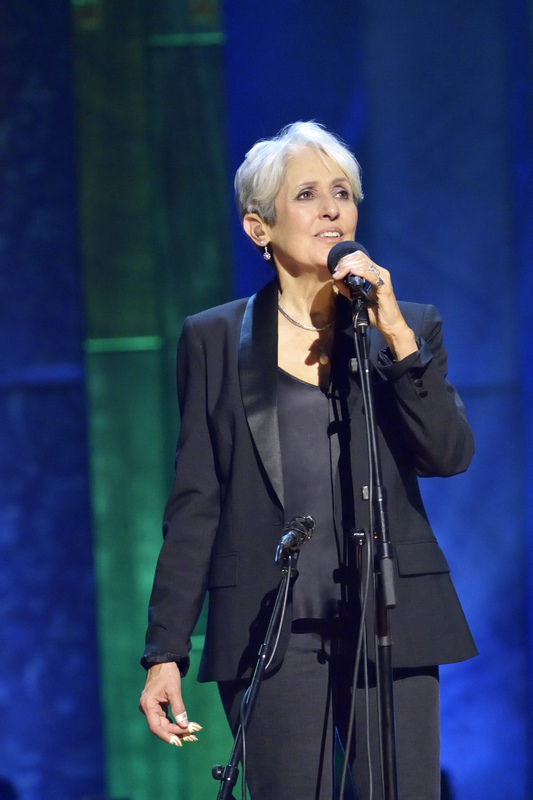 Some 56 years and 36 full-length albums later, she’s still rocking strong – her latest album, 75th Birthday Celebration, came out in June. Baez is continuing the celebration with a concert tour that arrives at the State Theatre in Minneapolis on Wednesday, October 26. Baez’s life and discography are practically a biopic writer’s dream come true. As a teenager, she heard Martin Luther King, Jr. speak; seven years later, her performance of “We Shall Overcome” at the 1963 March on Washington for Jobs and Freedom became one of the iconic moments in the Civil Rights Movement. Her musical and direct activism included participating in the 1965 Selma to Montgomery March, protests against the Vietnam War, the creation of Amnesty International, and advocacy for LGBT rights – to name just a few. References and commentaries on these events sprinkle through her rich song catalog, and were even taken up by Occupy Wall Street in 2011. 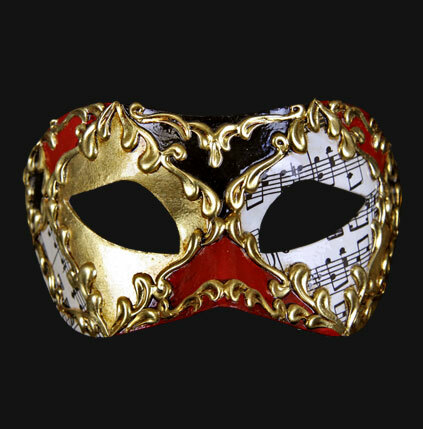 Baez’s performance laurels may have been intertwined with the Civil Rights and Anti-War movements, but they were hardly just that; fans and critics lauded her clear soprano singing voice, calling her the “Queen of Folk”, “Madonna”, and “Earth Mother,” among others. Those who know Baez primarily through her civil rights activism and music may be surprised to learn that she also toured with Bob Dylan in the 1960s, bringing the then-relatively-unknown musician with her to sing duets. Baez’s live performances and recordings greatly popularized Dylan’s songs a full half century before the Nobel Prize Committee took notice. She also dated Apple co-founder Steve Jobs and was parodied in Al Capp’s L’il Abner comic strip. She is also a candidate for induction into the Rock and Roll Hall of Fame (vote online). 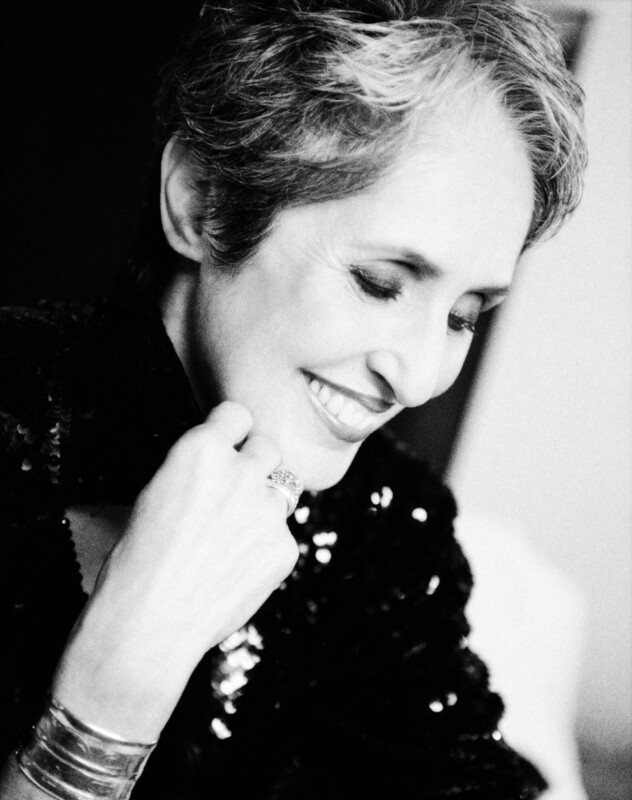 Joan Baez performs live at the State Theatre in Minneapolis on Wednesday, October 26 at 7:30 PM.